We have found that so many drain problems are caused by rodent activity, especially in urban areas. This is mainly due to the changing habits of modern man. We now live in a throw away society and we throw away copious amounts of food and general waste which will provide food and harbourage for rodents. Once rodents have been attracted to a good source of food and a safe place to live, they will nest and try to make this their new home. All a rodent needs to gain access into your home is a gap the size of an adults thumb. Whilst nesting, rodents use all kinds of materials to build their nest, for example insulation, electrical wiring etc. The damage a rat can do to your property if left untreated can be devastating. Normally you require a licensed pest control officer and an experienced drainage contractor to rid you of these pests. Here at C.U.T. Services we can provide the solution by having our team fully qualified in pest control. We have taken the unusual role of disregarding pests such as wasps and cockroaches, and focusing all of our efforts on rodent control which we believe makes us leaders in this field. 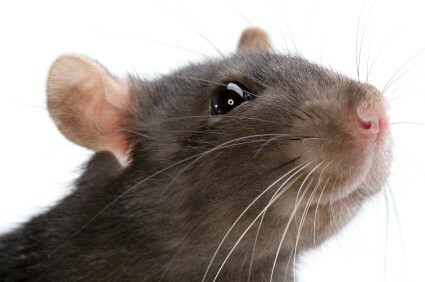 We have a second to none reputation of getting rid of rodents from your property where others have failed. RAT FACT : Did you know that a rats teeth never stop growing and that they have to permanently gnaw on hard objects like bricks and concrete to keep them short enough to eat with ?